I had the pleasure of sampling the New York Style vegan cheesecake from Sirabella’s at vegancheesecake.net. I was completely amazed by what I tasted. Sirabella’s makes a dairy-free, egg-free, vegan cheesecake that tastes exactly like a cheesecake! The honey-free graham cracker crust was perfect: golden-brown and “buttery,” with just the right amount of sweetness. The filling tasted JUST LIKE CHEESECAKE!!! Seriously. The founders say on their website that customers couldn’t taste the difference between their vegan cheesecakes and traditional dairy-based cheesecakes… I believe them! Truly, the Sirabella vegan cheesecake is the best vegan cheesecake I have tried. I was a bit concerned at first about the price, but after sampling it, I realized it’s so rich and dense that one cheesecake could serve about 15 people. 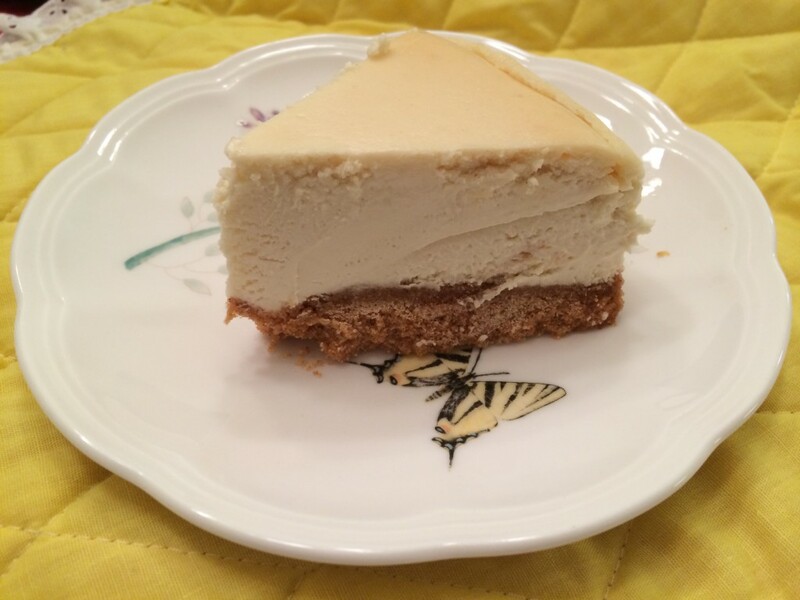 And for a vegan cheesecake this creamy, this tasty and delivered right to my door… it’s worth it! I sampled the plain New York Cheesecake flavor. 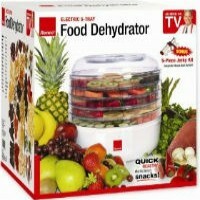 It also comes in 5 other flavors: Blueberry, Cherry, Chocolate, Raspberry and Strawberry. For all of us who are vegan or allergic to eggs/ dairy, Sirabella’s makes it possible to enjoy cheesecake again! 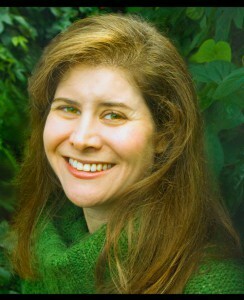 Rebecca Gilbert the author of It’s Easy to Start Eating Vegan and the founder of Yummy Plants. She’s a world traveler whose passion is to share the joy of vegan food and connect vegans all around the world. Rebecca is a former competitive figure skater whose switch to a vegan diet healed her chronic joint pain. She has been a featured speaker at the San Francisco World Veg Festival, Vegetarian Summerfest, and Paris Vegan Day. Hi Tara_rocks123, congratulations! There are a lot of recipes on this website. Have you also seen my book, It’s Easy to Start Eating Vegan?